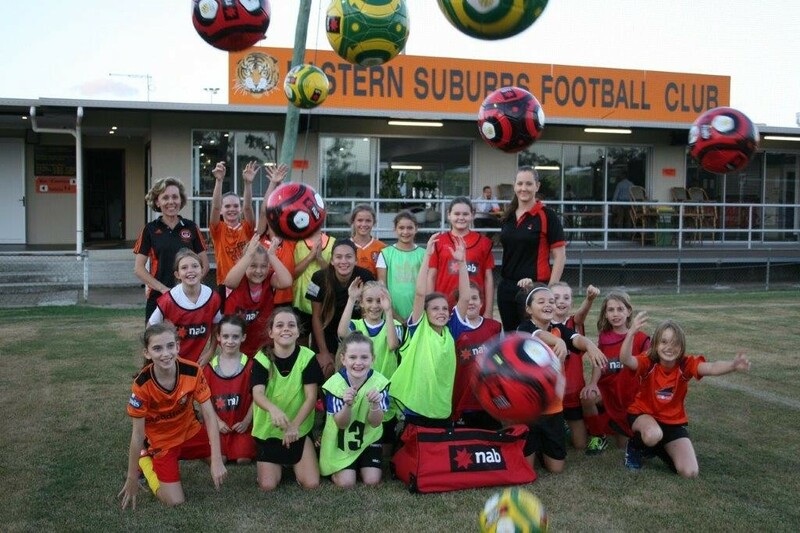 Eastern Suburbs FC are looking for players to field junior divisional girls team. Eastern Suburbs FC encourage young female players to get involved in football teams, no matter what level of ability or experience you have. Get involved for the fun of it! Whether you have aspirations of being the next Westfield Matilda’s superstar, or local home town Westfield’s W-League hero, or just because you want to play with your mates… East’s want to see you in a Tigers shirt. For the more serious developing player, we run a licenced SAP (Skill Acquisition Program) for identified / select players. In addition to SAP we also run a Girls Skills Development Program operating on the same evenings.